Team Grottini returns home from Tuscany victorious. 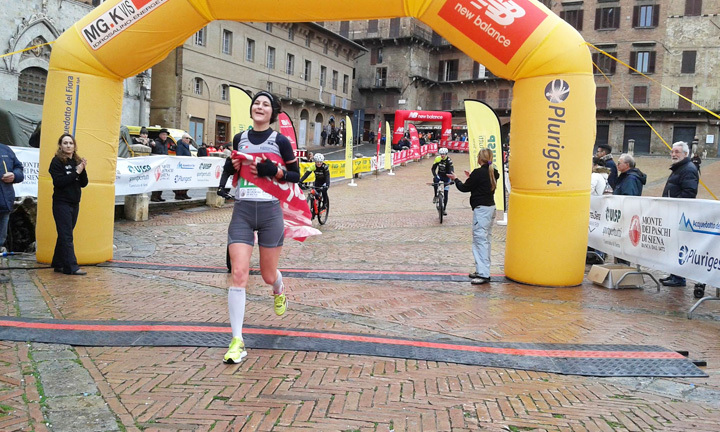 On Sunday February 28th, immersed in the countryside of Val D'Elsa and Siena, the Terra di Siena Ultramarathon took place over paths and paved roads of the ancient "Via Francigena" route. 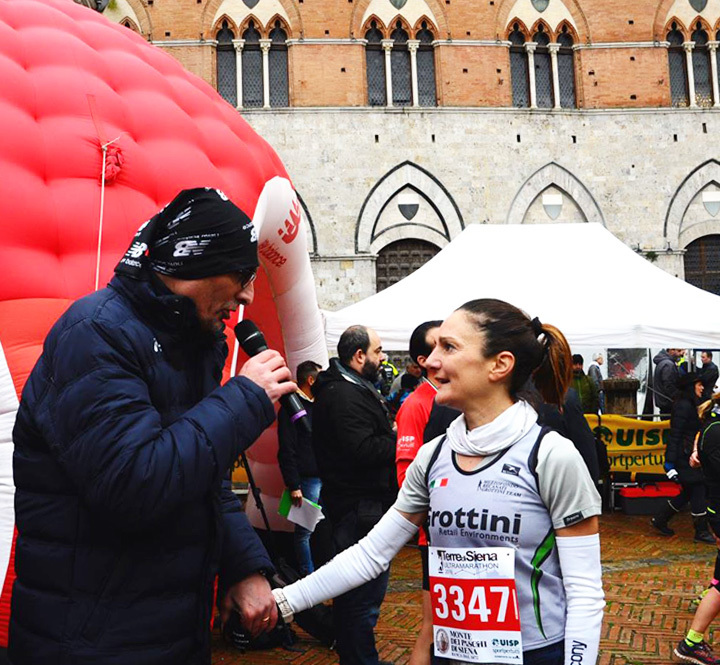 We would like to congratulate our Team Grottini athletes that have once again achieved great sporting success: Paolo Bravi, Grottini Running Team president, winner of the 50km running race, Francesca Bravi, winner of the 18km running race, and Silvia Luna who placed second in the 32km running race.